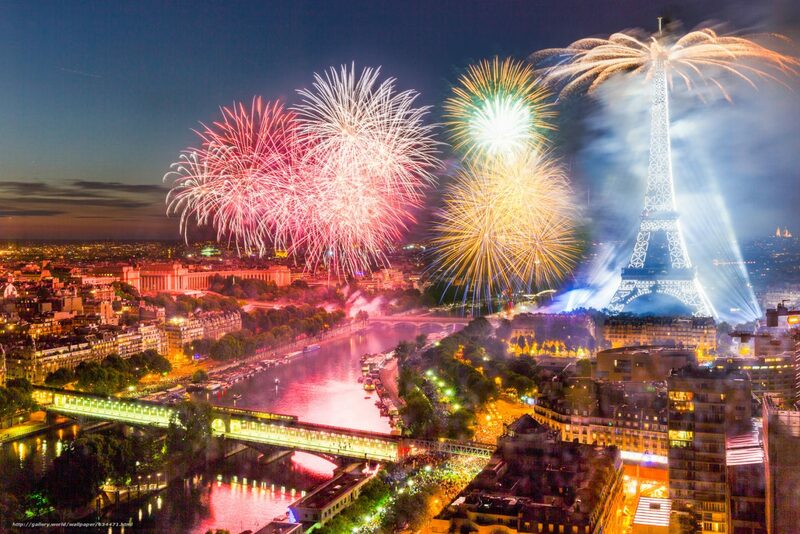 Join us for a Bastille Day Dinner Celebration! Enjoy a three-course gourmet French meal and two glasses of wine with fellow francophiles. $100 person. Checks payable to the French Institute and credit cards accepted. This Bastille Day, instead of storming your wine cellar, enjoy a delicious meal with fellow francophiles, and be thankful the guillotine has been outlawed. Vive la France! To view photos from our event, click here.